Anyone who’s enjoyed the excellent, accessible trails in Santa Barbara owes many thanks to the SB Mountain Bike Trail Volunteers. For 26 years, SBMTV has devoted countless hours of care into front and back country trails. 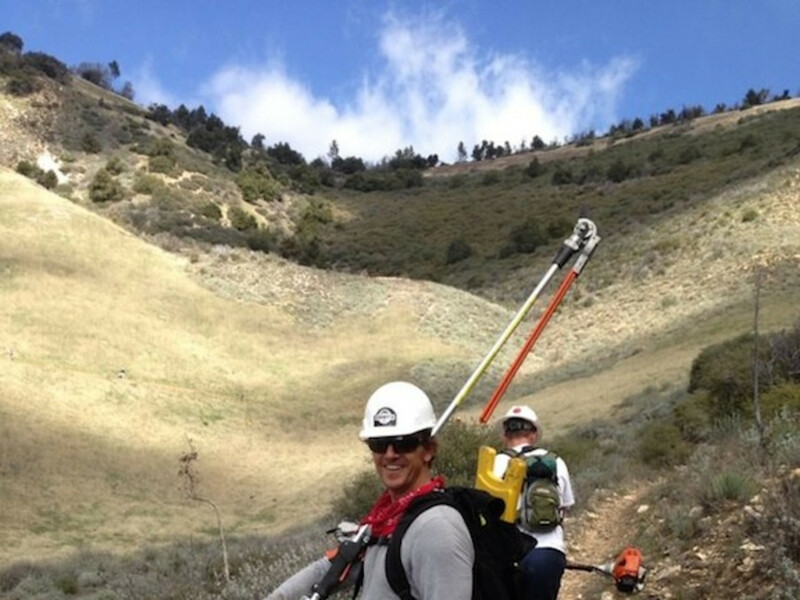 In 2013, volunteers logged over 2,000 hours on such trails as Romero Canyon, Little Pine Mountain, Tequepis, and more. They celebrated National Trails Day with a workday onJesusita Trail including free lunch provided by Santa Barbara Chicken Ranch. SBMTV meets for trail work events and parties throughout the year to give the trails the love they need and also to build an involved community of bikers. No experience required, just a desire to have fun working with others to maintain the incredible trail system in our town. Mike Tarpey, who has worked with the SBMTV for over three years and now serves as a board member, shared some of his story with us and explained how easy it is for anyone in the community to contribute. 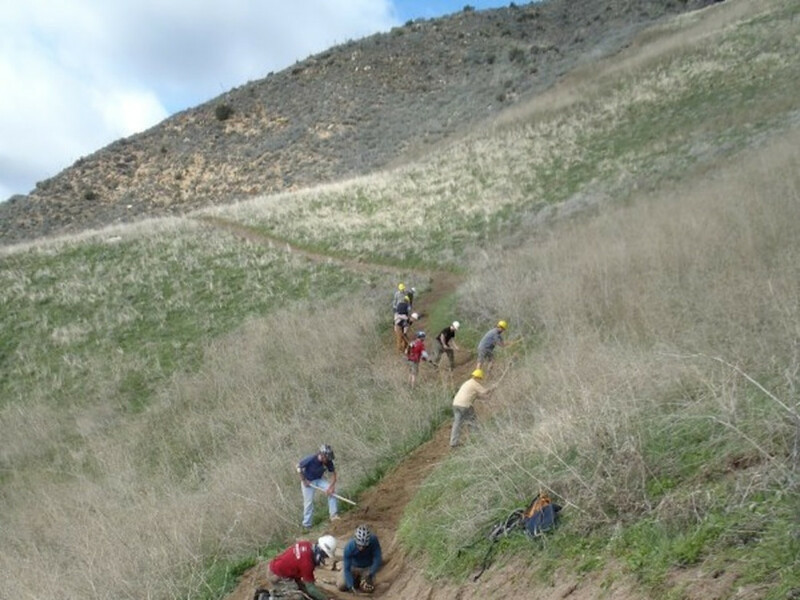 Why did you want to get involved with the SB Mountain Bike Trail Volunteers? I literally got slapped in the face with the trail work bug. It all started three years ago at Elings Park where I love trail riding, hiking and exploring with the dogs. But the trails were getting really brushy and overgrown and I had branches slapping me in the face! I had some friends who were involved with SBMTV, and I approached them about putting a trail maintenance plan together for Elings. During that summer we were out there every other Wednesday evening, but there’s still a lot more that we’d like to do at Elings with more volunteers from the community. 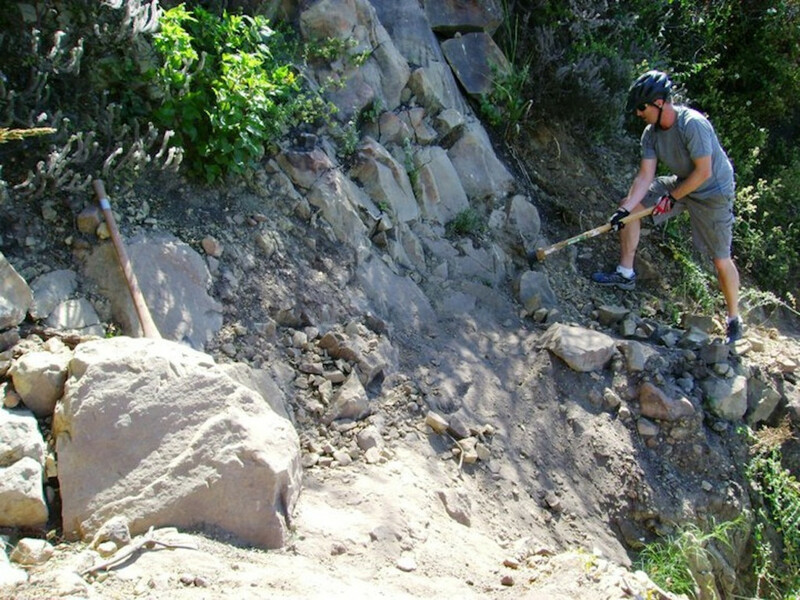 What are the most common issues you see in maintaining the trails? We’re extremely lucky to have world class trails so close to the urban environment here in Santa Barbara, but this also means our trails see a ton of use from different user groups - hikers, bikers, equestrians and even the occasional mountain unicycler. SBMTV does a lot of work on education and promotion of proper trail etiquette, which we consider equally important to the physical trail work we do. Things like promoting the use of bike bells, mountain bike skills clinics for safety and control, and making sure bikers know to yield to all other trail users. What kind of commitment do you have to make to contribute? First thing is to check out the website. You can become an SBMTV/IMBA member for on $30/year, and it’s the best thing you can do for us! Membership fees go towards purchasing tools, bike bells, supporting local mountain bike trail access and provide education about responsible riding habits and sustainable trail use. When you join SBMTV you also become a member of IMBA, a 30,000 strong network of riders that support our sport and are stewards of the environment. Membership includes sweet perks like discounts from Subaru, plus deals on bike and outdoor gear from rad companies like Backcountry.com, Kona, and Jenson USA. 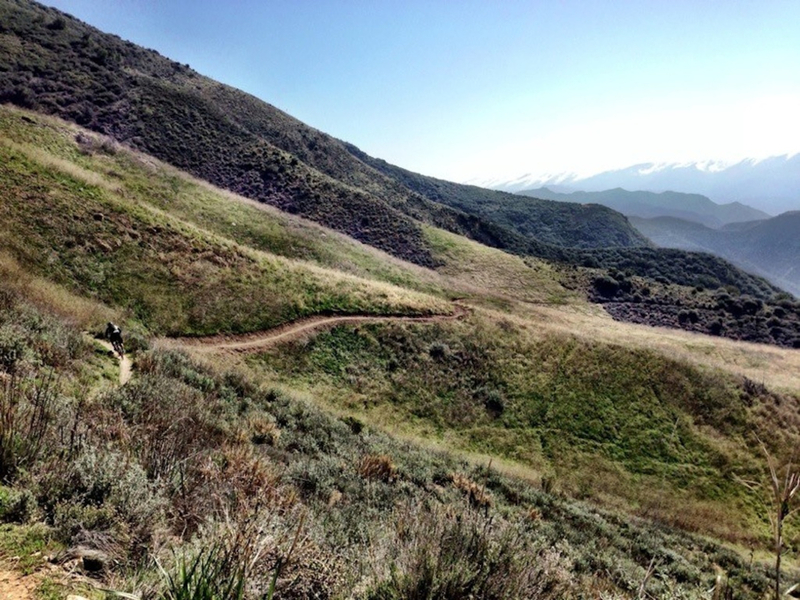 What are your favorite SB area trails? I love the proximity to so many great trails so close to downtown. I can get in a quick ride at Elings on my lunch break or ride Jesusita out of my back door and be home in time for dinner. You’ll most often find me out there, but I also love our epic backcountry rides like Little Pine Mountain, Camuesa Connector, and Tequepis. On top of it all, we have an awesome community of mountain bikers. Is Jackson County the Most Adventure-Filled Region in North Carolina?